The Capasso Group at Harvard University's John A. Paulson School of Engineering and Applied Sciences (SEAS) is focusing much of its research on metasurfaces and metasurface polarization optics. The metasurfaces are made of titanium dioxide and consist of an array of polarization-sensitive pillars (nanofins) that redirect the incident light. Unlike previous arrays, which were uniform in size, the nanofins vary in orientation, height, and width, depending on the encoded images. This hologram is one of two different holographic images encoded in a metasurface that can be unlocked separately with differently polarized light. Courtesy of the Capasso Lab/Harvard SEAS. SEAS researcher Noah Rubin told Photonics Media that one of the most compelling aspects of metasurface optics is that you can embed very interesting polarization functionality into the optics. 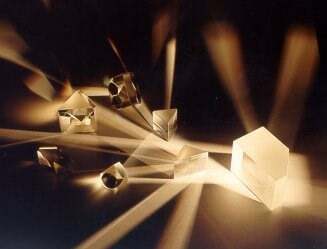 Birefringence is the separation of a light beam as it penetrates a doubly refracting object into two diverging beams, commonly known as ordinary and extraordinary beams. Under the direction of Federico Capasso, lead researcher, and Robert L. Wallace, professor of applied physics at Harvard, members of the Capasso Group have successfully encoded multiple holographic images in a metasurface that can be unlocked separately with different polarized light. “The novelty of this type of metasurface is that for the first time we have been able to embed vastly different images that don't look at all like each other — like a cat and a dog — and access and project them independently using arbitrary states of polarization,” Capasso said. The SEAS metasurface can be encoded with any two images and also unlocked by any two perpendicular polarizations. 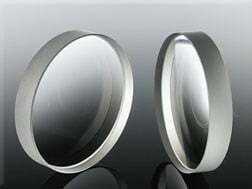 In addition to the actual optical elements themselves, this kind of polarization switchable functionality would ordinarily require many different birefringent optics in order to be implemented. With their more generalized metasurface polarization optics, the Harvard SEAS team has been able to show that any two functionalities can be embedded in a single-layer, flat optical element, and can be integrated onto a chip that can function for any basis for incident polarization. “This is another powerful example of metasurfaces,” Capasso said. 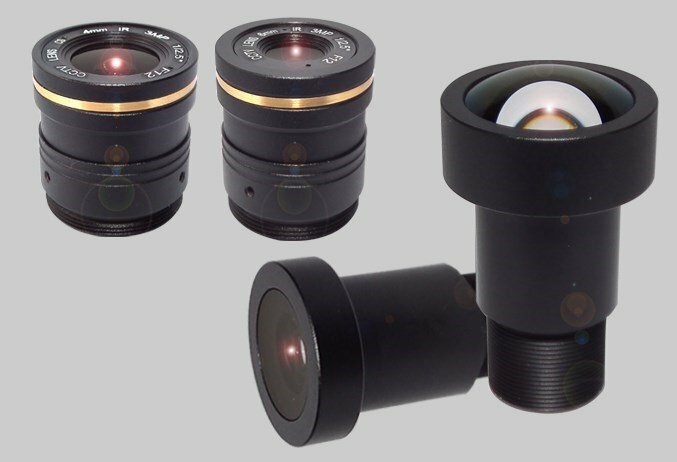 Capasso said that their metasurfaces are multifunctional and can do the job of complex optics. The research was published in the journal Physical Review Letter (doi:10.1103/PhysRevLett.118.113901).